WHEN IT COMES TO COLLAPSED PIPE REPAIRS JUST CALL THE TRUE-PROS! A collapsed pipe causes a reduction in the flow for drainage and waste systems in a home or building. 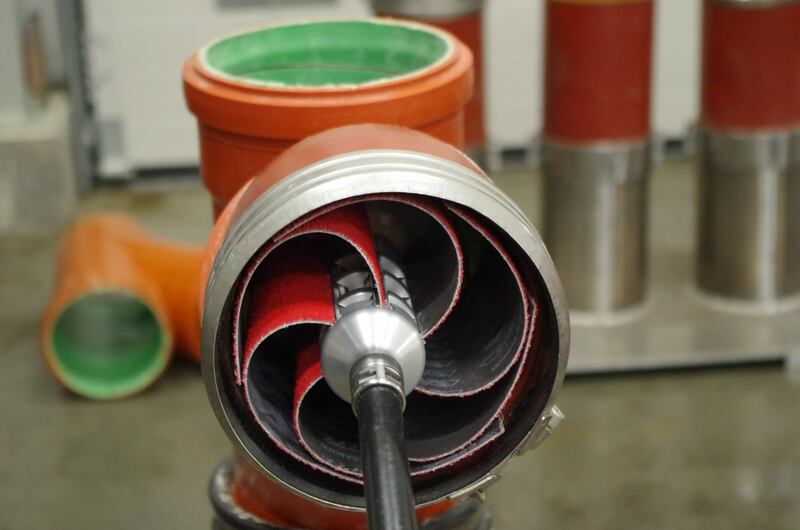 A collapses pipe can be caused by a variety of factors from tree roots to a deteriorated pipe. Even “scale” which is the accumulation of mineral deposits on the pipe wall can lead to a reduction or even complete obstruction to flow. It’s absolutely imperative the cause of the collapse or failure is properly identified and located in order to offer the correct repair options to you the home or building owner. 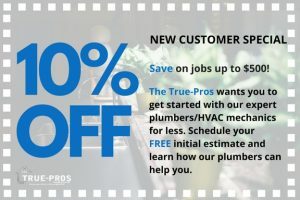 Here at the True Pros, our skilled plumbers have access to the best tools on the market to offer the best solutions in the field. 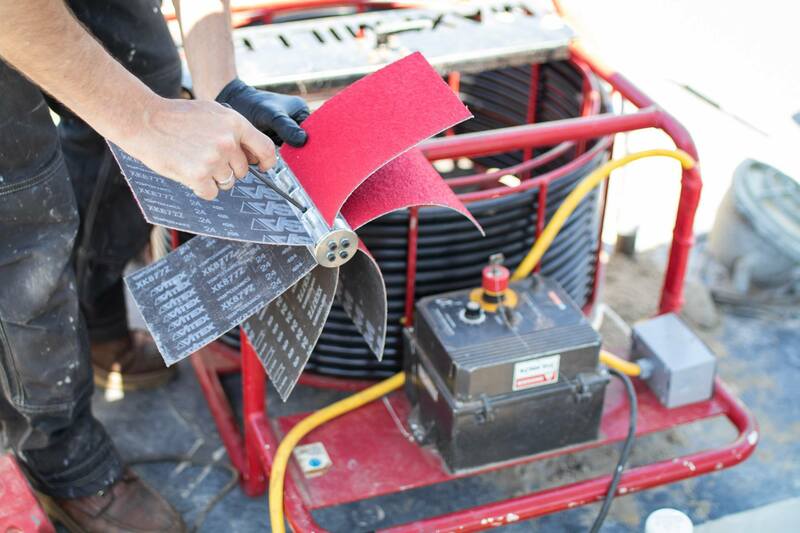 We offer mechanical drain cleaning, chemical treatments, hydro jetting, root removal, pipe replacement, and event pipelining just to name a few. The True Pros also understands how difficult it is to trust what is wrong and that the problem was repaired properly. We utilize state of the art equipment including cameras with the ability to provide before and after pictures. You can even log into the camera’s WiFi system and watch real time how it all works. What if You Waiting to Fix a Collapsed Pipe? waiting to fix a collapsed pipe can cause more damage from backup and possible leaks due to increased pressure in some cases. We always recommend to call The True-Pros before matters get out of hand and increase in costs. By not attending to a collapsed pipe in a timely manner this can also cause back up pressure which may result in larger issues because proper operations are not able to take place within the plumbing.